Friedman Kaplan partner Robert S. Smith recently sat for a portrait to be displayed in the New York State Court of Appeals, New York’s highest court, in Albany, New York, where he served as Associate Judge for more than a decade. During his time on the bench, he wrote scores of opinions and became well known for his judicial scholarship, insight, and intellectual rigor. 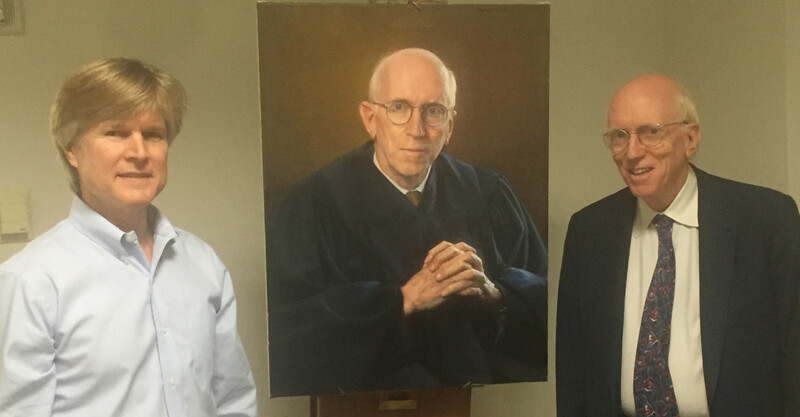 The portrait, for which Judge Smith sat in Friedman Kaplan’s New York office, was painted by award-winning fine artist Steve Craighead, and was completed on September 15, 2015.